This final post in our garden fencing series explains how to keep your brand new garden fence looking at its best and what maintenance will be required depending on the options you have chosen when erecting it. The main thing to remember when maintaining your fence is that prevention is most definitely better than cure. If you allow your fence to go unprotected and the panels or posts begin to rot, it is going to be a lot more time-consuming and potentially a lot more expensive to repair or replace than if you were to put a little time in every now and then to maintain it well. 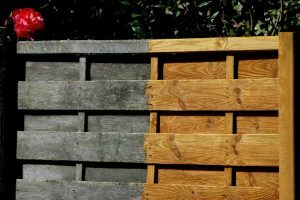 If you chose to protect your fence with one of our saturating wood oils such as Textrol or Deks Olje D1 then maintenance is pretty straightforward. 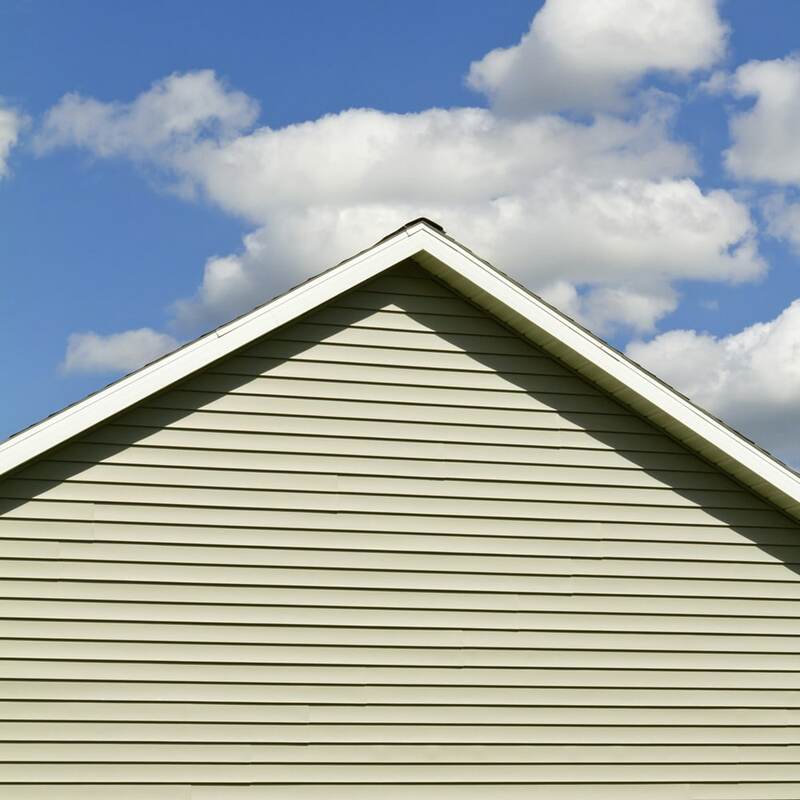 Most vertical surface treated with Textrol penetrating oil finish will only require touch-up applications. If areas turn grey, clean them with Net-Trol to remove the dirt and apply a single coat of Textrol to replace any that has weathered out. 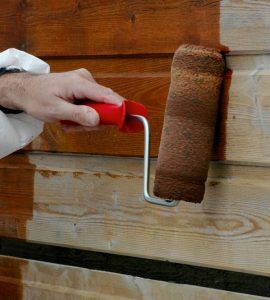 Particularly badly weathered areas with harsh exposure to the weather may need a second coat as well (remember to apply the second coat as soon as the first coat has been absorbed). 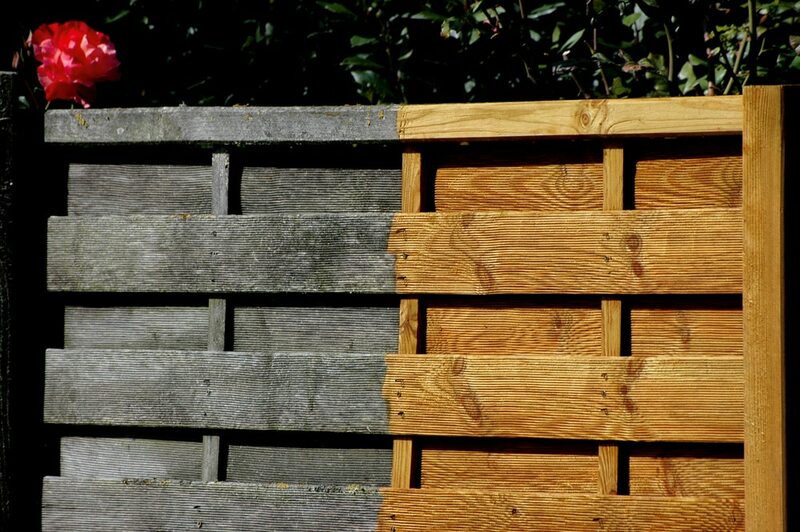 It you treated your fence with Deks Olje D1 then regular washing with Net-Trol wood cleaner (perhaps once a year) will help to maintain its color. It will gradually lighten over time due to exposure to the sun and once it has lightened to a light grey color it is time for a maintenance application. Simply clean the surface with Net-Trol and then apply coats of Deks Olje D1 until the wood is saturated (usually only 1 or 2 coats will be necessary). As you can see, although Owatrol products may be more expensive to purchase in the beginning, the benefits in the long run are self-evident with such little maintenance required. You will not find the same with cheaper high street brands and may find yourself having to sand and strip your fence each year to remove peeling and flaking and repeat the whole process – at great expense in both money and time! Owatrol’s Solid Color Stain is extremely long lasting and is guaranteed against peeling or flaking for 15 years on vertical surfaces such as garden fences and for 5 years on horizontal surfaces. 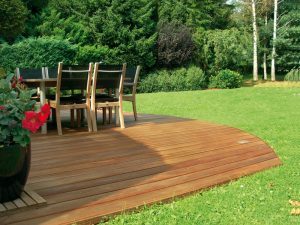 It requires very little maintenance but some areas if exposed to harsh weather conditions or in particularly sunny spots may weather quickly than others. 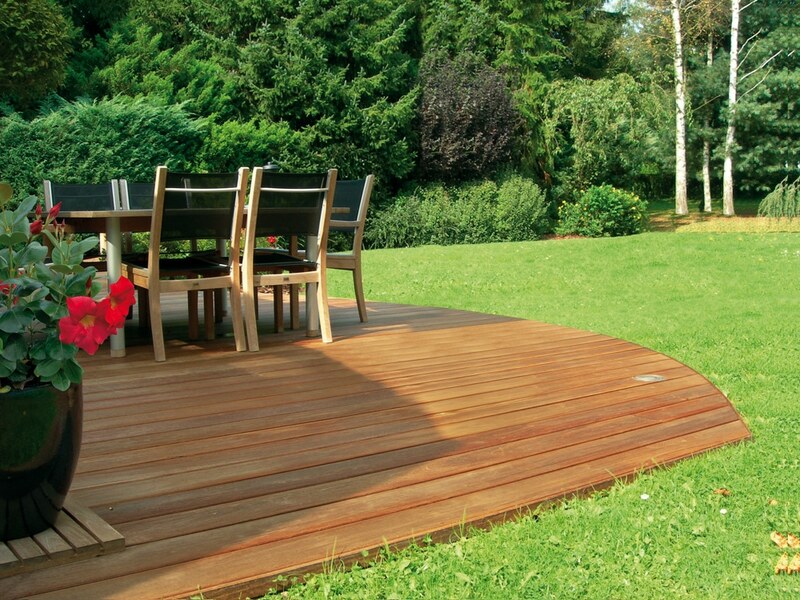 In this case simply clean the wood with Net-Trol and apply a single coat of SCS as necessary. Obviously we cannot advise as to what maintenance would be required for other brands of opaque finish, you would be advised to check with the manufacturer if you used a different product to finish your fence. Vertical surfaces treated with Aquadecks do not require annual maintenance. When the Aquadecks shows signs of weathering (i.e. it has severely grayed) then a maintenance application is necessary. It is difficult to say how long this will take as it depends on your weather conditions but it would typically be several years. When this happens, simply clean the wood with Net-Trol and apply a single coat of Aquadecks to replace any product that has weathered out. This is the last in our series of posts on erecting and maintaining a new garden fence and we hope you have found it both interesting and informative. If you have any other questions that you feel we’ve missed don’t hesitate to get in touch. We’d also love to hear from you if you have tried any of our products or have anything to say about your experience with Owatrol. You can leave reviews for any of our products directly on the individual product page or send us an email through our contact form.